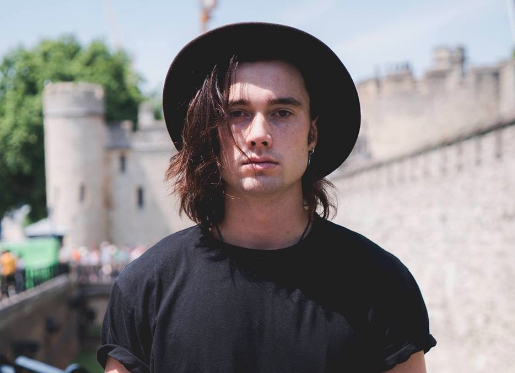 New Zealand singer-songwriter Frank James, shared his alluring new single 'Superlover', and it's indie rock as you haven’t heard it before: effortlessly edgy, stripped-down, and sultry. 'Superlover' opens with echoing finger-snaps, guitar strums and bare hums that slowly but surely draw you in. Yet, it’s James’ rich vocals and sharp lyricism that linger in your head hours after the single is played. With magnetic lyrics like “as soon as you walked on by, I didn’t want no other”, James coolly captures the feeling and excitement of an instant attraction to someone else. His unique, soulful rock sound is to be savoured when winding down on late afternoons with your favourite drink in hand (or if you’re like me, it’s a track to be played everywhere all the time). While 'Superlover' may be likened to works of James Bay or Matt Corby, to confine Frank James to these comparisons would be a mistake. With just only two singles to his name, we are eagerly awaiting more from the emerging artist. There is no doubt that Frank James will be an intense force to be reckoned with.